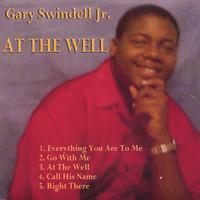 You can now purchase "AT THE WELL" online at Cdbaby.com,or download individual trax on itunes. 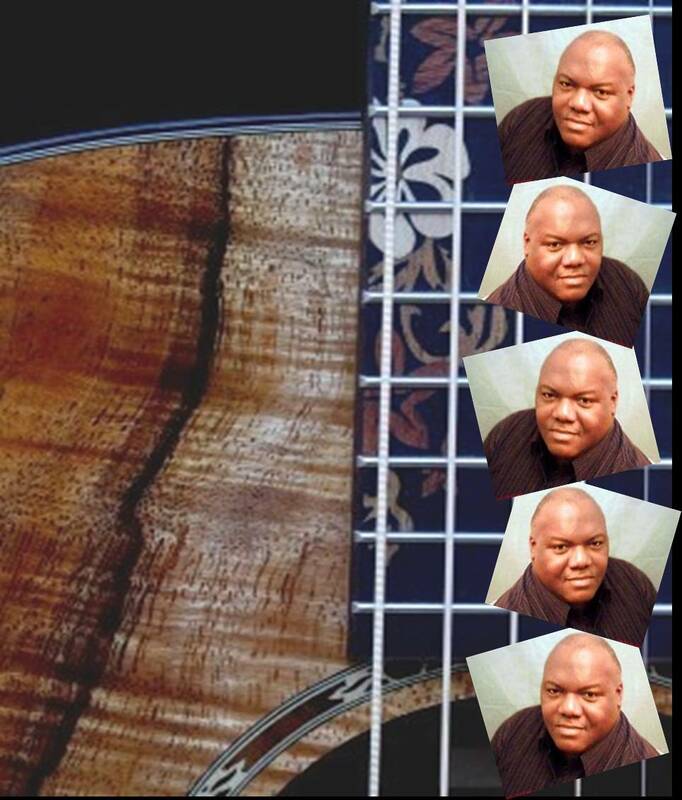 More Cds to come very soon through this site. 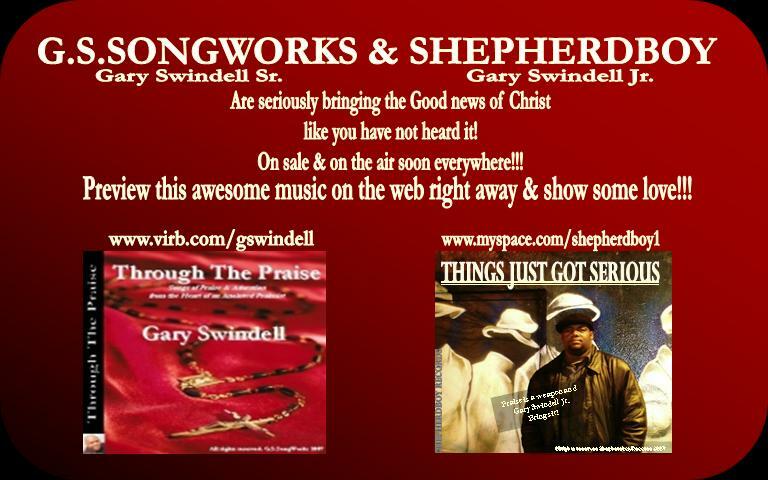 "G.S.SongWorks - Great music is our business ! ! !"